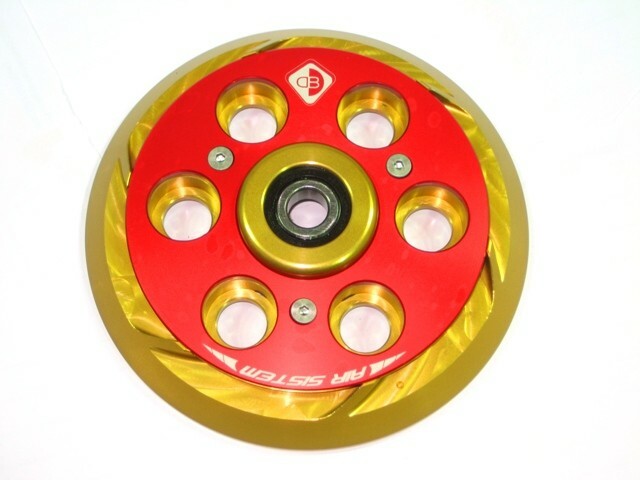 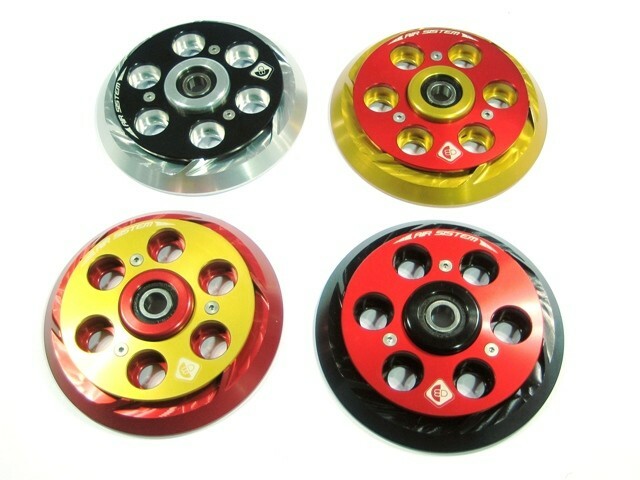 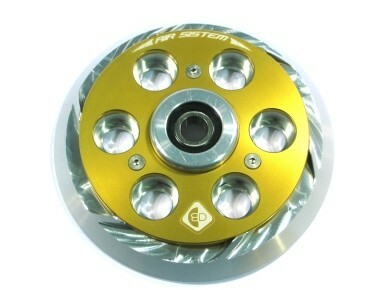 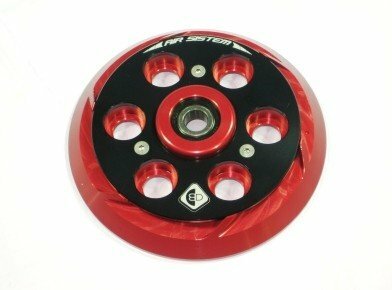 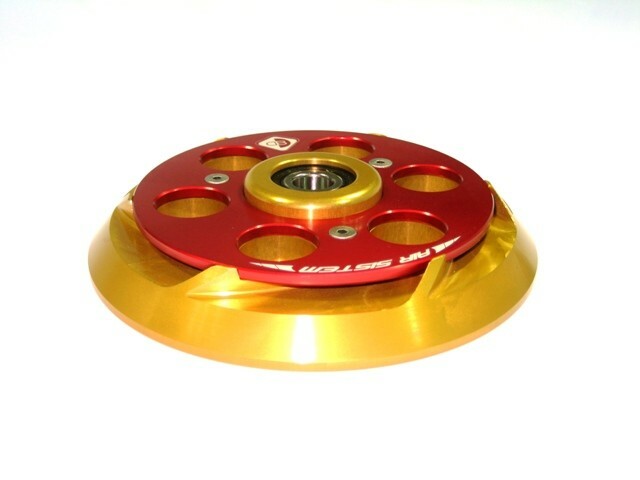 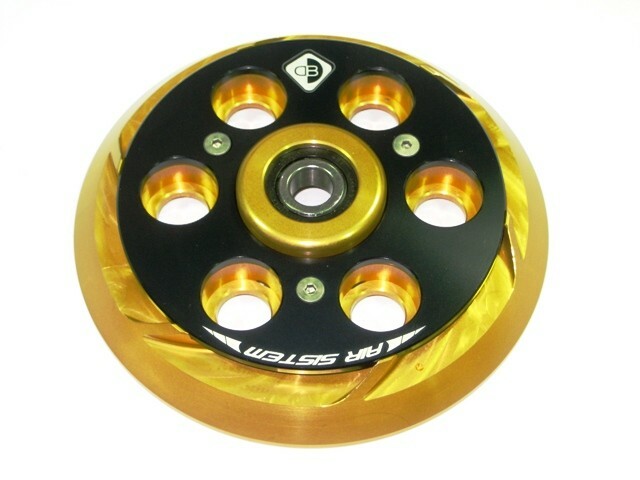 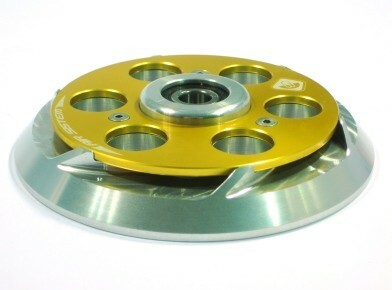 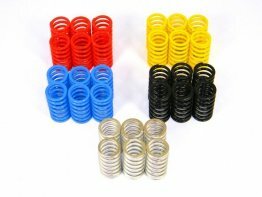 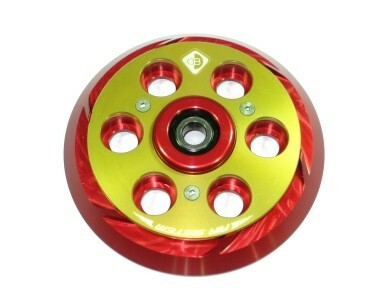 This colorful clutch pressure plate kit is designed to add increased airflow to the clutch pack. 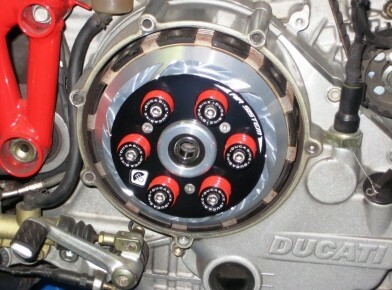 This open air design cools the clutch plates as you ride. 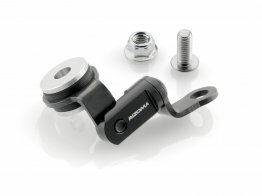 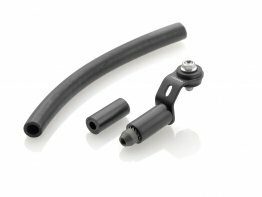 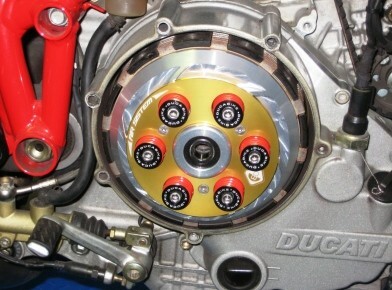 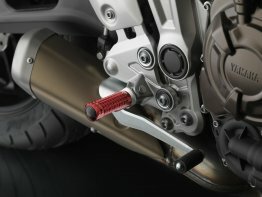 Ducabike produces this truly unique option for all dry clutch Ducati models. 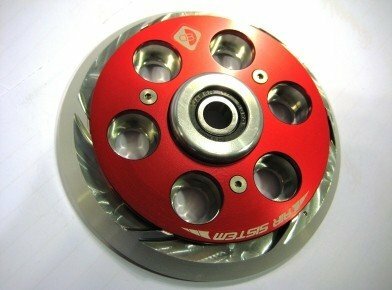 Fastest shipping on italian parts I have ever expereienced. 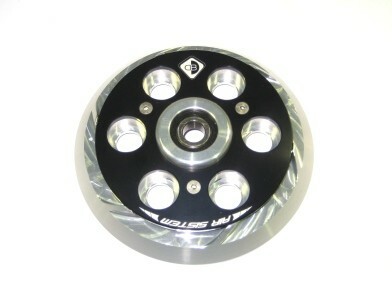 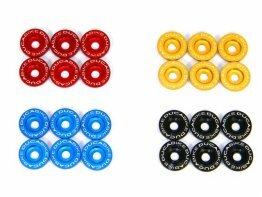 Will be ordering from motovation again.